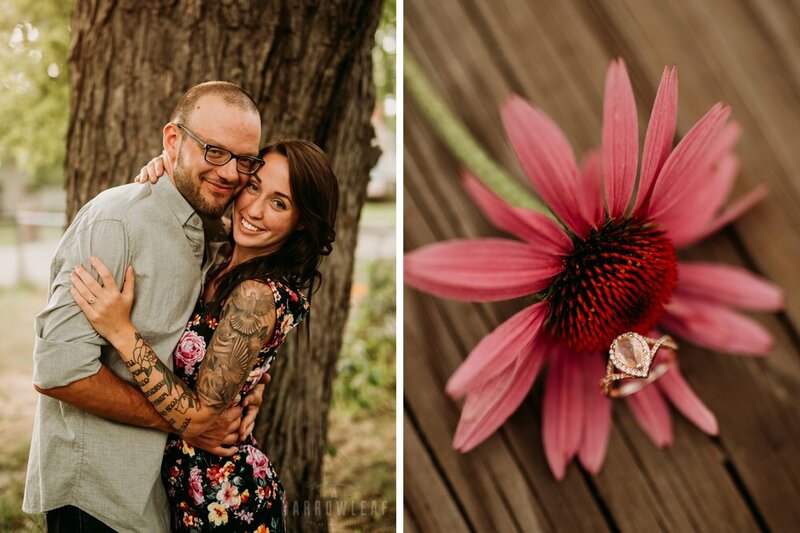 Jenna & Kevin loved on each other on the pier where he proposed to her in White Bear Lake, Minnesota! Jenna rocked the cutest floral dress paired with classy black pumps for the perfect summertime e-session look! From their frequent North Shore trips, to the Colorado mountains and beyond, their love for one another is unbounded! Hope you enjoy a few of their photos! 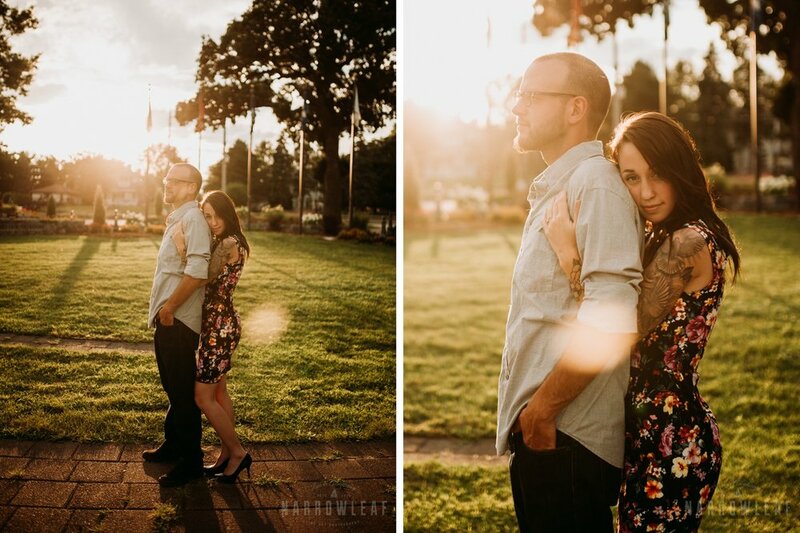 View there intimate elopement in Bayport, MN HERE!